NOTE: Cervelo does not allow us to ship this bike - please EMAIL us to discuss getting the bike. The Cervélo P2 105 7000 is a more affordable option in the same family as some of the fastest bikes in the world. The P2 is a great affordable option to conquer the bike stage of your next triathlon. Even though it has a lower price, do not count out the P2 when it comes to elite performance. These bikes were a part of two Ironman World Championship Victories. With an identical frame to the more expensive P3, you can be sure that this bike will keep you flying in your next time trial or triathlon. With the same geometry and similar structure to the rest of the more expensive P series bikes, the P2 105 7000 is a more affordable option that can still reach blazing speeds, making it one of the more popular triathlon and time trial bikes in the world. It is made with a carbon frame, but a slightly lower grade fork and specs compared to the P3. Still, it holds its own as a top road bike for your next race. Getting off to a fast start is important and very few bikes do that better than the Cervélo P2 105 7000. You will be able to bring your bike from a standstill to an all-out sprint as fast as possible to get an advantage on the field. Once you get that speed going, it will not slow down. The frame of Cervélo’s P series bikes are stiffer and more aerodynamic than the competition. If you want flat out speed to make up time on the second leg of your race, the Cervélo P2 105 7000 will be a great choice. Even with its blazing speed and stiff aero frame, the Cervélo P2 105 7000 manages to stick to a certain standard of comfort and control. 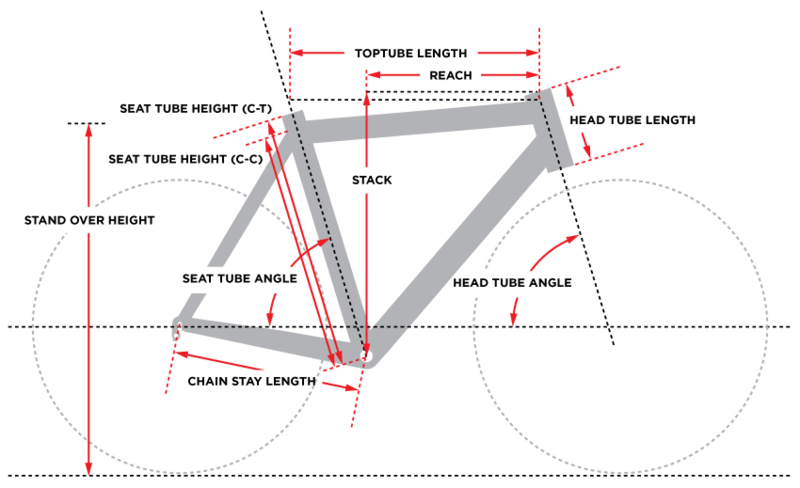 An easily adjustable setup will help you find your ideal riding position so you can be as fast and comfortable as possible. Great ergonomics and comfortable armrests will give you the feel you need to make it through a long and grueling triathlon. Internal cabling also keeps cables away from your body and out of sight while reducing drag. The Cervélo P2 105 7000 and its 11-speed 105 gearing shifters make a great bike for one of your first races on the road or if you are simply looking for a blazing fast bike at a lower price. With amazing aerodynamics and a stiff frame, you can be sure that you will race to your full potential on flat ground and get off to a quick start. With the P2 105 7000 from Cervélo, you will be at your fastest without breaking the bank.